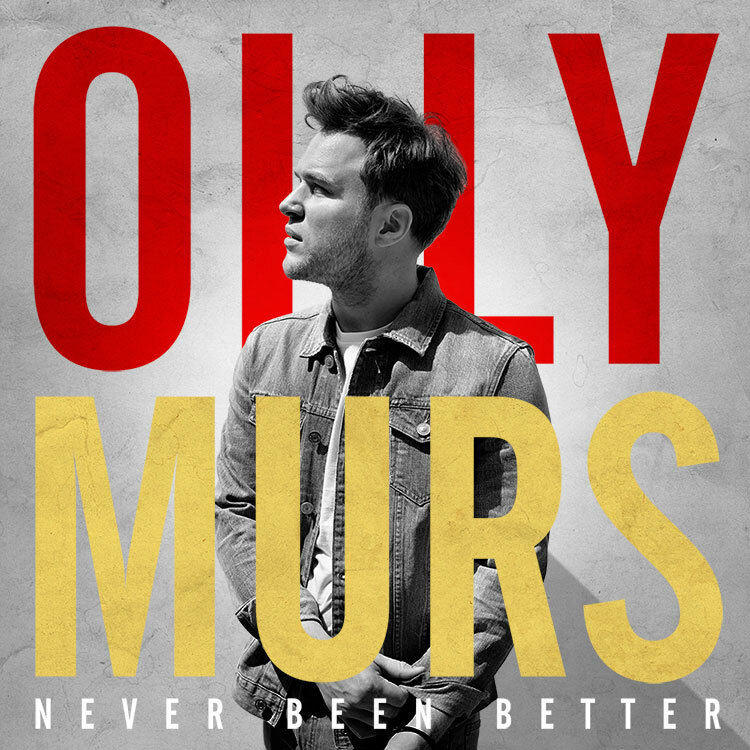 On his return to music, why Olly Murs is British pop’s best male. 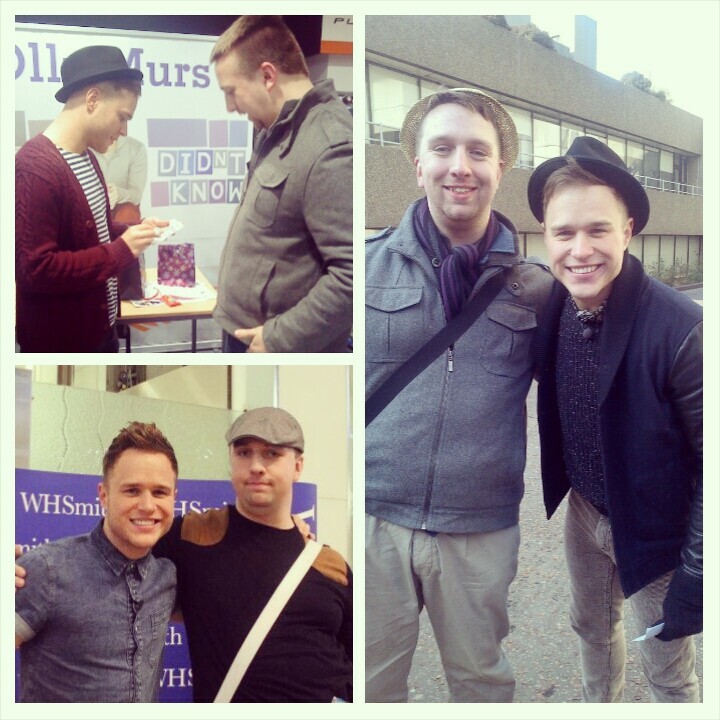 Anyone who knows me – be it from reading this blog, seeing me on a day to day basis or perhaps following me on Twitter – will know that, for the last few years, I have been and still am a huge fan of fellow Essex boy, Olly Murs. Ever since his first ever X Factor auditions, his music, tours and much more besides have happily soundtracked some high and low points in my life over the last 5 years. I’ve been lucky enough to meet him several times, appear on TV with him, have him follow me on Twitter, and, of course, I also run and edit another little corner of the web all about him that’s been online for three of those five years. And I’ve also made some true friends for life through being a fan of his and attending many signings and tours. Which is why his return to the public eye this week after almost a year away from the spotlight, with the announcement of a brand new single and fourth studio album (more on which later), has been rather like welcoming home a good close friend or loved one from a long trip abroad. As my mum pointed out a couple of weeks ago when she asked me what he was up to, ‘he has been noticeable by his absence’. His eternally sunny outlook – no matter what clouds come along the way – and gentle, down to earth nature combined with a strong work ethic and a real talent and passion for what he does are just some of the reasons why I’m as loyal a fan as I am. Yet even in spite of all this, I know and accept that not everyone probably feels the same. I don’t dispute that he probably knows this too. 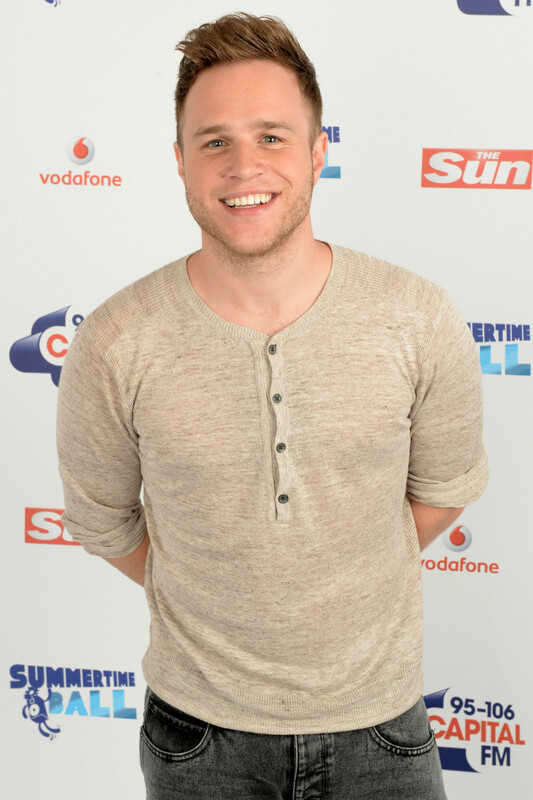 Olly came along into the public conscience on The X Factor’s 6th series in 2009. It was at such an interesting point for pop music, when suddenly, the lines between what constituted as ‘cool music’ and ‘cheesy music’ became more grey than black and white. Fellow graduates of the show, JLS, for instance, were winning BRIT and MOBO awards and covering Lily Allen and The Killers songs for Radio 1’s Live Lounge. On the opposite end of the spectrum, contemporary artists like Arctic Monkeys and Coldplay were covering Girls Aloud songs and inviting them to support them at Wembley Stadium on their world tour. But, the omens on paper weren’t good for Olly in spite of this. History dictated that male X Factor contestants did well in the immediate flush of doing the show, true, but they were almost never liked beyond the mums and teen fan girl market, and usually petered out after a flop second album to obscurity once again. Nor were they to ever dare to hope for a long, successful career or – dare anyone suggest it – actually perform and write good music. But with such optimistic determination, Olly saw things differently. As did the people around him, then and today: Simon Cowell, his mentor during his time on the show who said he was the ‘easiest yes’ he’d ever given to a contestant. Nick Raphael, the former boss at his label, Epic Records, who was on the phone with a deal for him the day after he came second in the final. Claude Kelly and Steve Robson, the award winning songwriting duo who, even with all Olly’s other songwriting collaborations in between have mentored him and continued to be a part of every album and virtually every single he has made since his debut #1, 2010’s “Please Don’t Let Me Go”. The truly dynamic pair of Sarah Thomas and Mark Murphy at his management team, Modest. 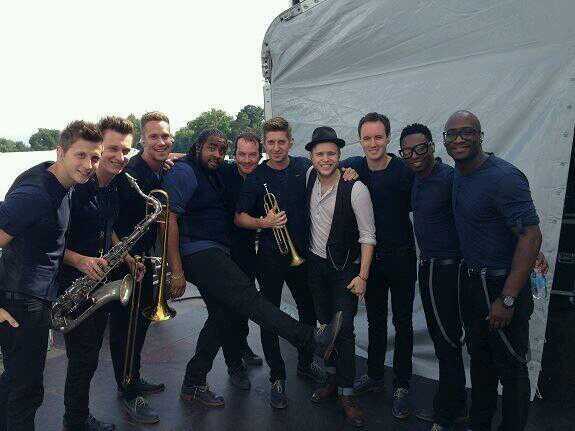 His lively 10 piece band, who have been kept relatively the same since his first theatre tour in 2011. In a world, and industry that looks down upon ambition and a desire to succeed, Olly has done and continues to do just that. It has thus resulted in some amazing statistics that sadly, seem to often get met with faint praise or worse still, ignorance: 9 million record sales worldwide, four UK #1 singles (three of which, ‘Heart Skips a Beat’, ‘Dance with Me Tonight’ and ‘Troublemaker’, are arguably three of the finest pop singles of the last 10 years), as many sold out tours (one of which, last summer, supporting his idol and mentor, Robbie Williams) and an extremely unique feat: the only graduate from a show such as The X Factor to better the sales of each previous album, and now, to have fulfilled their original record deal and have it renewed. Popstars – particularly the unashamedly so ones – have always had a history of being easy targets by the ‘serious’ side of the music press at large. As I pointed out with The Script’s new album the other week, the notoriously snotty likes of The Guardian and NME continually refer to him with derision for his past and in inverted commas of judgement. True, even Girls Aloud and Will Young were met with the same disbelief and mockery in their earliest days, for daring to transcend their primetime telly roots and to actually become world beaters. But they possessed the same thing that Olly too has: the drive and the desire to move forward, to get bigger and better with each new milestone. Those statistics haven’t happened as a result of being total rubbish. If you listen to the (brilliant) new single ‘Wrapped Up‘ that premiered this week, you can hear that drive and that quiet but charming confidence in spades. He sounds a lot louder, even more soulful, and it’s a fun statement of intent heralding his ever growing maturity and improvement. If the new album ‘Never Been Better’, out the end of November is anything to go by, it’s gonna be more of the same. Even rock legend Paul Weller has collaborated with him on a song called ‘Let Me In’, and OneRepublic’s Ryan Tedder on the song ‘Seasons’, both touted by those who’ve heard previews as some of his best songs to date. 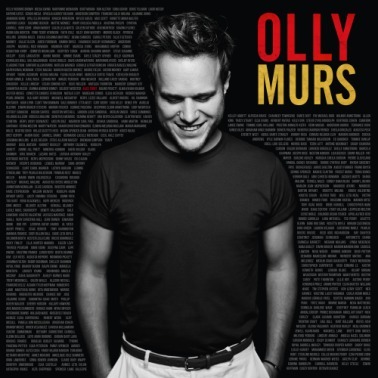 So whilst he doesn’t sullenly pick his fingers dry over a guitar, or dismiss success or genuinely enjoying their job as beneath him, now is surely the time on this new album campaign, that Olly Murs is cemented and respected as British pop’s best male. Even with his success to date he has, to quote his own song ‘Army of Two’, only just begun.